International Paralympic Committee (IPC) President Andrew Parsons has completed a 10-day visit of South East Asia during which he participated in SportAccord and met with National Paralympic Committees (NPCs) and International Federations (IFs) representatives, athletes and politicians from Malaysia, Singapore and Thailand. Between 15 and 20 April, Parsons attended SportAccord in Bangkok, Thailand, and took part in a panel discussion on the power of influence marketing. The other panel members were Jean-Marc Pailhol, Head of Global Market Management & Distribution at Allianz, International Surfing Association President Fernando Aguerre, and Troy Pugmire, Managing Director of Gramercy Global Media. Following SportAccord, Parsons stayed in Bangkok and on Monday (23 April) met with Thailand’s Minister of Tourism and Sport, Weerasak Kowsurat, NPC Thailand’s President and Secretary General, Chutinant Bhirombhakdi and Osot Pawilai, as well as a number of Thai Para athletes. The IPC President then travelled to Malaysia, where he visited the World Badminton Federation (BWF) on Tuesday (24 April) and met with the BWF President, Poul-Erik Hoyer, and Thomas Lund, the BWF Secretary General. Para badminton is one of two sports alongside Para taekwondo that will make its Paralympic debut at the Tokyo 2020 Paralympic Games. The same day Parsons visited the Malaysian Paralympic Training Centre he was welcomed by a group of Para athletes, including the country’s three gold medallists from the Rio 2016 Paralympic Games; Mohamad Mohamad Puzi, Abdul Latif Romly and Muhammad Zolkefli. At the Paralympic Centre, Parsons also met the President of NPC Malaysia, Nasarudin Nasimuddin, and the Secretary General, Siti Zaharah Binti Abdul Khalid. He then visited the Malaysian National Sports Complex and met representatives from the Ministry of Youth & Sport. In Singapore, on Wednesday (25 April), Parsons met the country’s Minister of Culture, Community and Youth, Grace Fu, and was then given a tour of the national Sports Hub facility. His time there included meetings with NPC Singapore President, Kevin Wong, Secretary General Sharon Poh, and representatives from the Singapore Sports Institute and SportsSG. 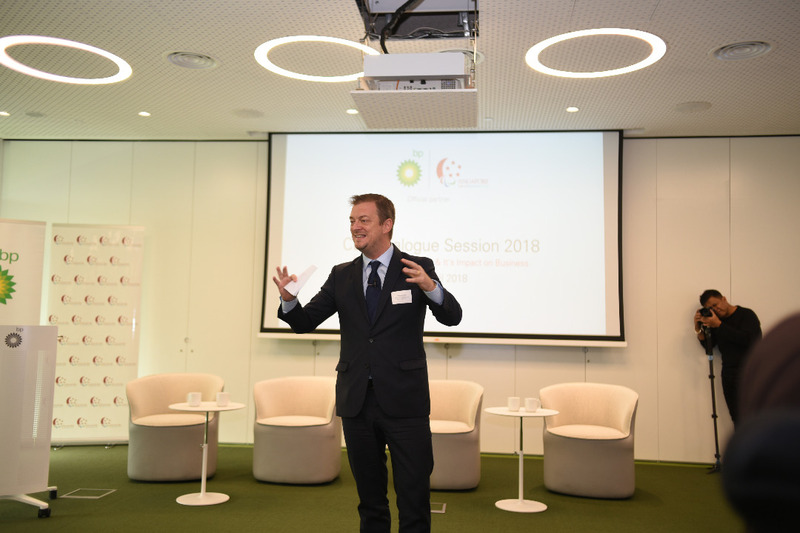 The same day, Parsons participated in the BP CEO Dialogue, an annual event with chief executives and leaders held at the BP headquarters. While there, he also met Para athletes, including IPC Athletes’ Council member and boccia player Nurulasyiqah Mohammad Taha, 2018 Commonwealth Games Para swimming medallist Wei Soong Tooh and Para badminton world champion Tay Wei Min. 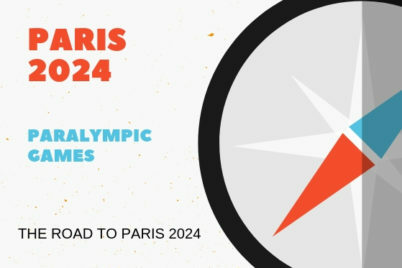 Parsons said: “It has been an incredible 10 days in South East Asia where I could meet with NPCs and International Federations’ representatives, ministers and athletes to witness the development of Para sports in the region.